I neglect my eyebrows. Really, I forget to do anything with them! I needed this Eyebrow Shaping Tutorial! Eyebrows?! Not my favorite thing. I tend to just skip over that part of my morning makeup. If I knew how to do something with them, maybe make them perfect, I would give it a go. I am excited to add this to my mornings! Thanks to Lauren Conrad we have a detailed tutorial! Use a wand or spooly brush to brush hairs upward. Trim hairs that are longer than your brow shape. Use your tweezers to pluck above, below, and any short or long ones. Using a pencil you can determine where your brow starts. Then you shade them in. 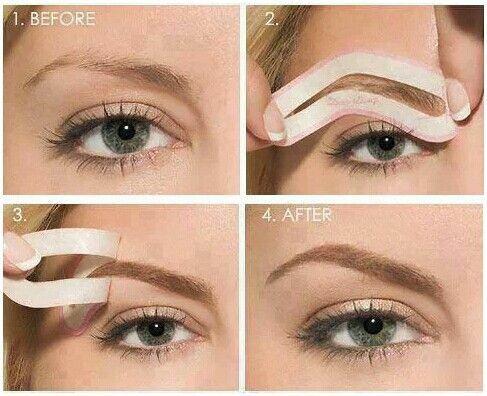 More more specifics and details on how to get perfect eyebrows follow the link!